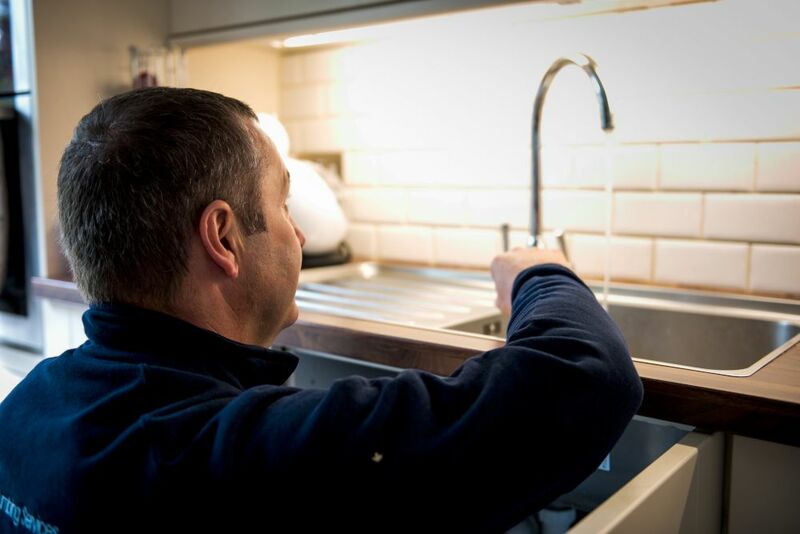 Whatever your plumbing issues Total Plumbing Services will be able to provide the solution, from the simplest of repairs to the more complex issues that need thoroughly investigating before providing you with a recommended course of action. 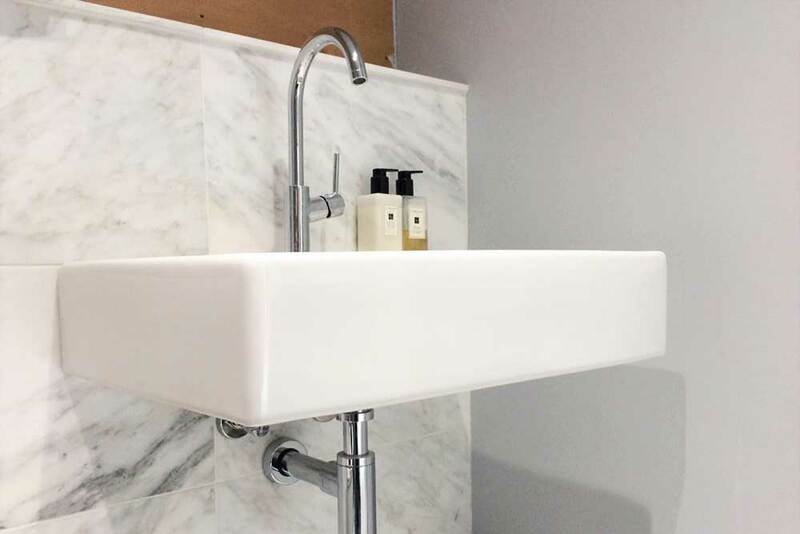 Dripping taps start out as a minor annoyance that are sometimes barely noticed, but they can quickly become a major irritation and if left unrepaired lead to potentially much more expensive problems. 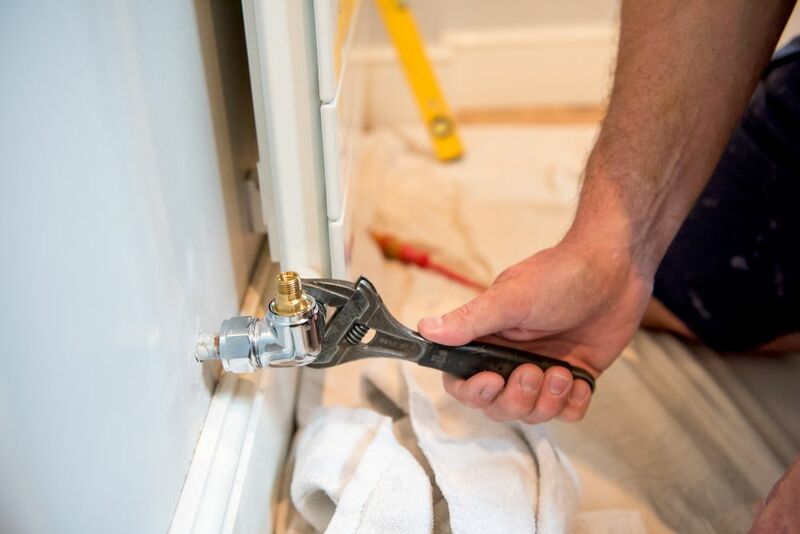 If all that’s needed is a new washer that’s what we’ll do, but if a complete tap replacement is the best solution we’ll provide a quotation and arrange a suitable time for prompt fitting. It’s easy to take your boiler for granted. 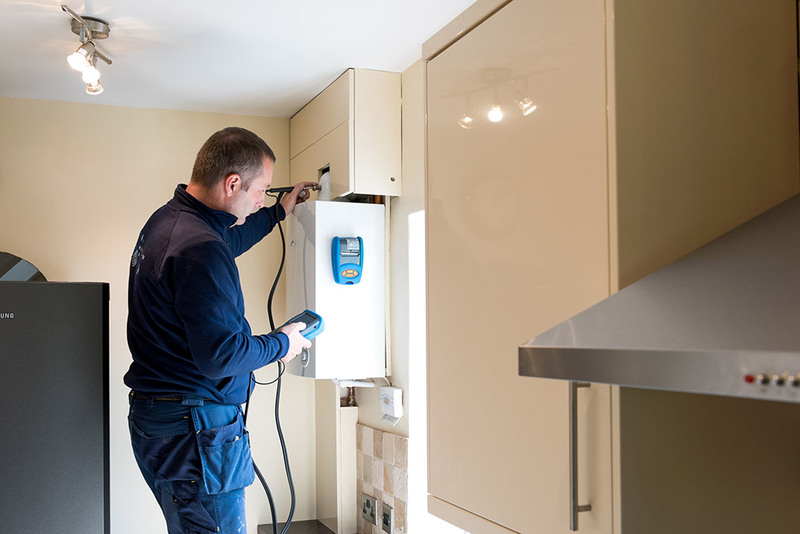 All the time it delivers hot water to your taps and radiators you’re happy, but it needs to be working efficiently and economically – and above all it needs to be safe. 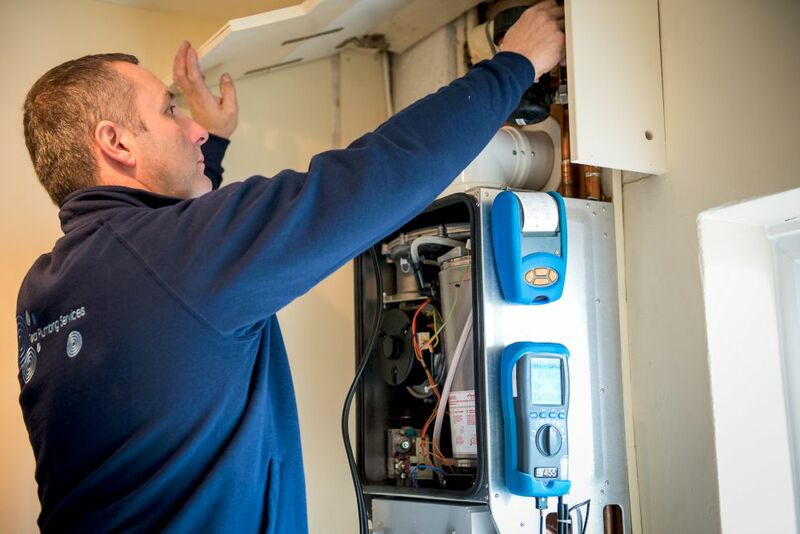 We specialise in boiler installation and maintenance, and go further than most suppliers by providing reminders when warranties are about to expire. 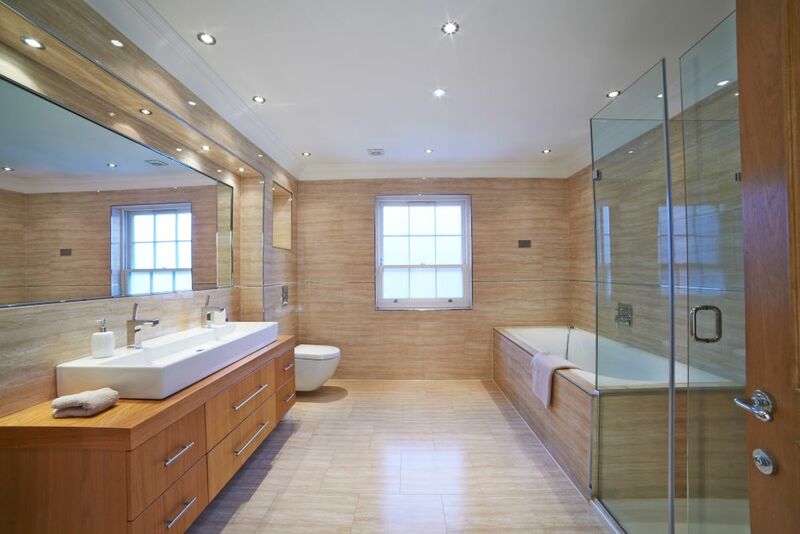 In this way any remedial work that needs to be carried out can be done so under warranty. 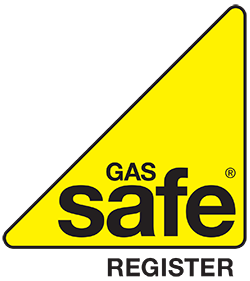 We’ll take great care to track down and provide an accurate diagnosis before recommending a course of action. The kitchen is the hub of the house and its sinks and taps see plenty of action, so it’s not surprising issues arise. When they do it’s essential you have them addressed promptly so you can get on with your life with minimum disruption. A blocked toilet is one of the most unpleasant experiences you will face as a homeowner, but when you’ve called us we’ll be with you promptly to establish what’s causing the problem. Once we’ve talked you through our recommended solution and you’ve given us the go-ahead we’ll soon have things flowing again. 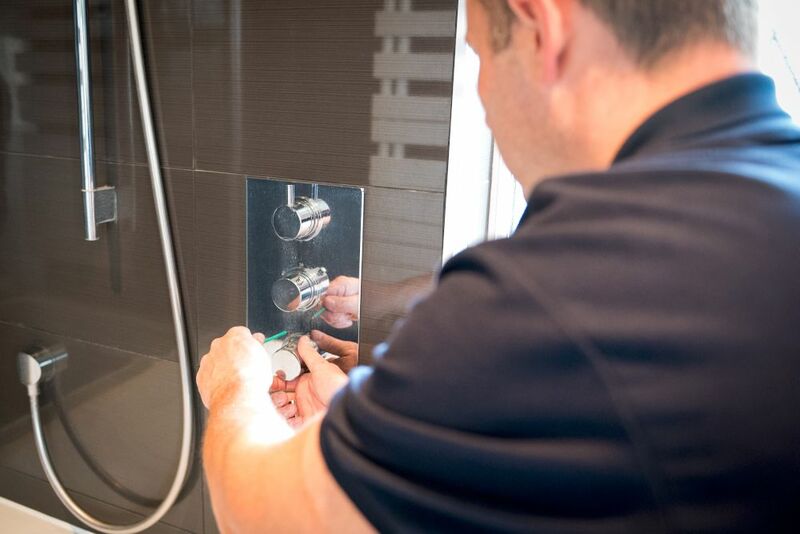 During our 30 years of experience we’ve built a significant knowledge base and are therefore well placed to investigate and identify the cause of a problem and how best to solve it. 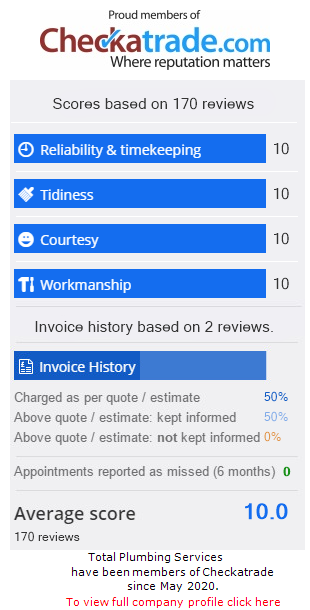 This also applies to slow-draining sinks, baths and any related waste pipe issues – so whatever your plumbing needs we are confident we will be the only plumber you’ll ever need.